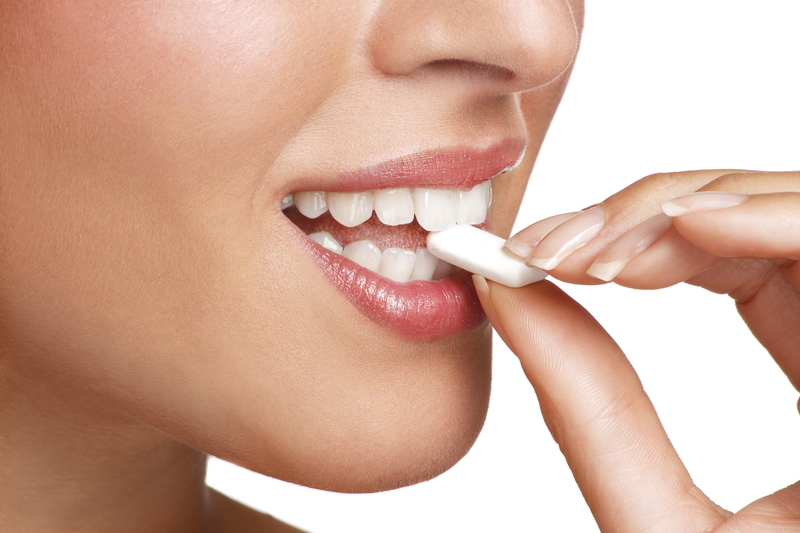 A groundbreaking new cannabis-based chewing gum is coming to market, and it will make AIDS and cancer patients smile with relief. When it comes to any form of cannabis use, the method makes a difference. AXIM Biotech have announced they are working with a US-based drug company to develop cannabis chewing gum for chemotherapy and AIDS patients. While it sounds like the best edible ever, this product is for medical patients. AXIM Biotech will infuse the chewing gum with dronabinol, a synthetic THC medicine used to treat chemotherapy side effects, sold under the name Marinol. The downside to Marinol is that most of the medicine can’t make it into the body in its active form. In its current form, Marinol is delivered through a gel capsule where 90% of the dronabinol is metabolized into 11-OH-THC due to the first-pass (liver) metabolism. Patients will be able to take smaller, more effective doses for medical relief, with less mental state altering side effects. All the relief, less high. For some medical patients, especially those undergoing chemotherapy or AIDS treatment, the level of cannabinoids needed to provide relief is enough to put even a seasoned cannabis consumer in a compromised state. So although cannabis acts as a potent medicine, the “high” can make it hard to function throughout the day. This is a substantial step forward to improving the current product offerings on the market for patients who are suffering these types of symptoms. Currently, there is a 45% drop out rate of patients who take Marinol, we are hopeful that our innovative chewing gum delivery method will lead to decreased side effects and allow for a better quality of life for these patients. AXIM Biotechnologies, Inc. (OTC: AXIM) focuses on the research, development, and production of cannabis-based pharmaceutical, nutraceutical, and cosmetic products. Their aim is to bring sophisticated, precise, and safe cannabis-based products into the market to give more people access to the various properties of cannabis. And by finding better ways to absorb cannabinoids, they can expand the medical effectiveness of as-yet under-studied minor ones, of which the cannabis plant has over 100. This isn’t their first foray into oral cannabis. Their flagship products include CanChew®, a CBD-based controlled release chewing gum, and MedChew Rx, a combination CBD/THC gum that is undergoing clinical trials for the treatment of pain and spasticity associated with multiple sclerosis. For millions of AIDS and cancer patients, the idea of relief without side-effects, (or needles), is a welcome one.